In my home, I have two little ones. Mr. Man is 5, wild, stubborn, sensitive and sweet. Little Miss is turning two this month, and is just as stubborn, and a little more sweet than Mr. Man. The Littles all too often they get the short end of the stick in our Homeschool. Bug, my 7 year old, is demanding. He needs a lot of attention, because while his academics are a little advanced for his age, his motor skills and maturity are not. 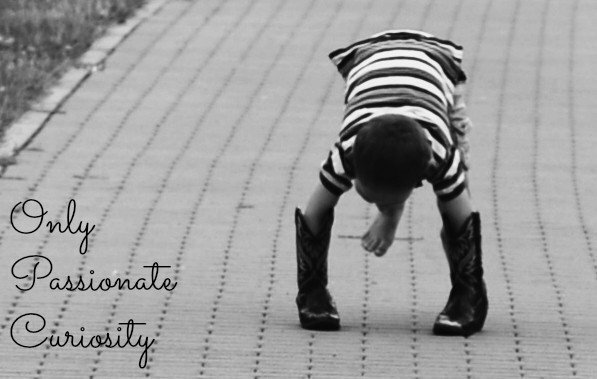 Sometimes, I feel like he is taking everything I have, and I don’t always feel like I am doing enough to ensure the Littles are getting all the opportunities they need to learn and grow in my home. 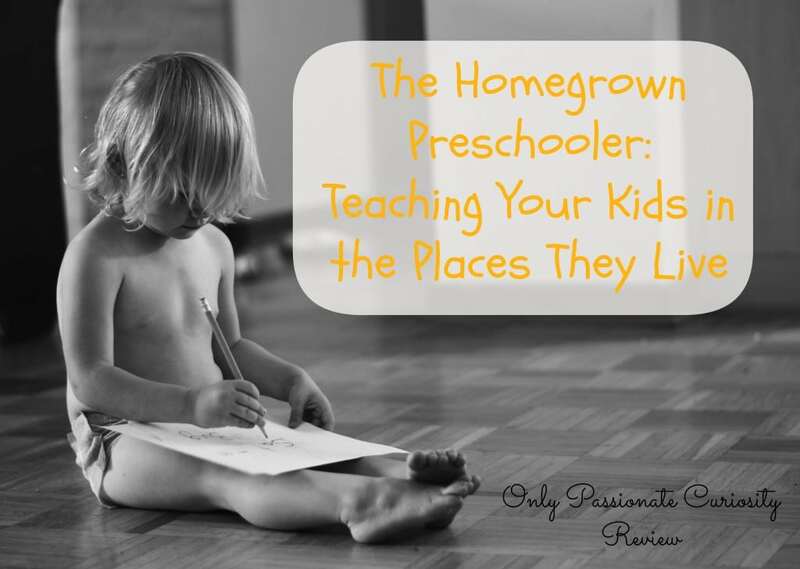 Thank goodness for The Homegrown Preschooler: Teaching Your Kids in the Places They Live from Gryphon House! This book encouraged me to keep on working with my Littles, gave me some wonderful ideas for play and learning, and reassured me that I was on the right track. What is The Homegrown Preschooler? This book is 200 pages of pure gold. 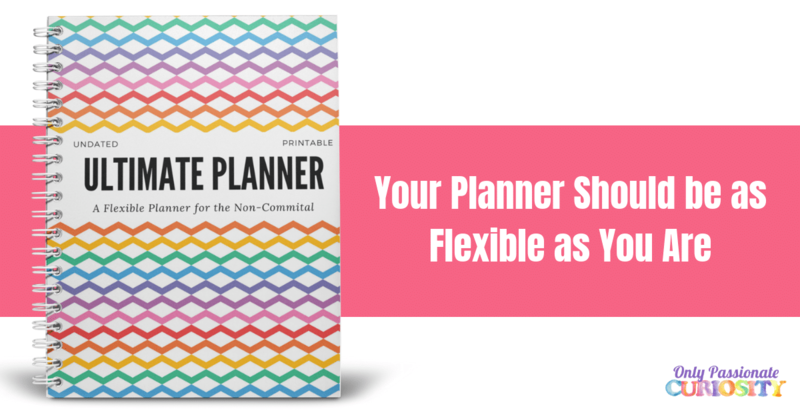 It’s a full color, glossy manual full of ideas, pictures, encouragement and planning sheets to help you make the most of your child’s preschool years. It is not a curriculum, but rather a resource for you to use as a parent to help you teach your children at home. The first half of the book contains information to get you started- things like why (and how) to homeschool preschool, information on developmental stages of children, and the importance of learning through play. The authors explain how to teach through home life, what materials to have around your home, and how to organize it all. 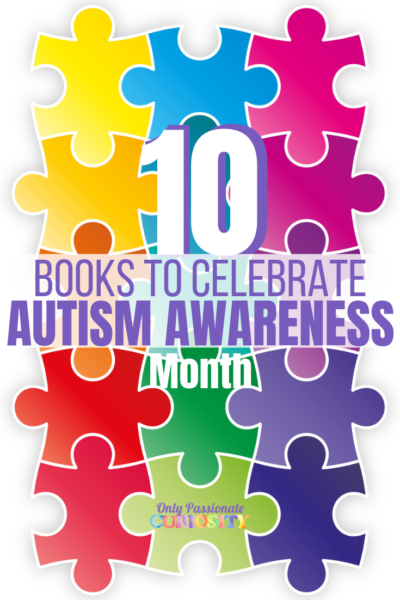 They even cover special situations- things like time management, what to do when Mama is having a bad day, how to school a child with a chronic illness, and what to do in cases of adoption and foster care. I love that one little book has SO much in it. I don’t say this often, but this is hands down, the BEST book I have seen on this subject. For its cost, you can have a full preschool program. 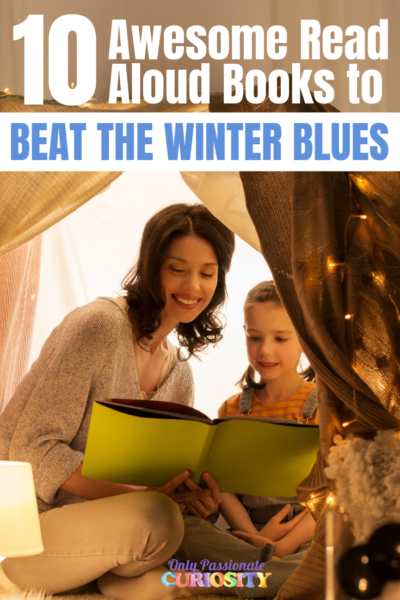 It’s not open and go, you would have to read the whole book, collect ideas from it, and then make it work for you, but it would be a full program for your little ones. This book encouraged me to take a step back and look at the way I was running my home. My Littles need me to support them as they learn and grow. I enjoyed the chapters on leaning through play, and realized I could change just a few small things in my home to allow my kids to help more, and have more fun. I was doing so much for them, when I should have been letting them explore the world on their own. The ideas in it remind me a lot of the Montessori Method of teaching. There are lots of ideas to involve your little ones in your day to day routine. This allows them to not only learn personal skills, like cleaning, cooking and self-care, but it teaches them independence and confidence. Many subjects can be taught through daily life- like math and science. Recently, I reviewed a couponing book, and I used ideas from the Homegrown Preschooler to help me keep my kids involved with my couponing and shopping. They enthusiastically sorted coupons with me, helped me manage my list, and cheerfully counted up all the money we were saving. My successes couponing became their successes. I was thrilled to find practical ideas like this all over The Homegrown Preschooler to help me make many moments during my day family moments. All the activities in the book are great. My favorite was the art section. I really loved the recipe for homemade finger paint and puffy paint- the “do it yourself” ideas were frugal and well thought out. 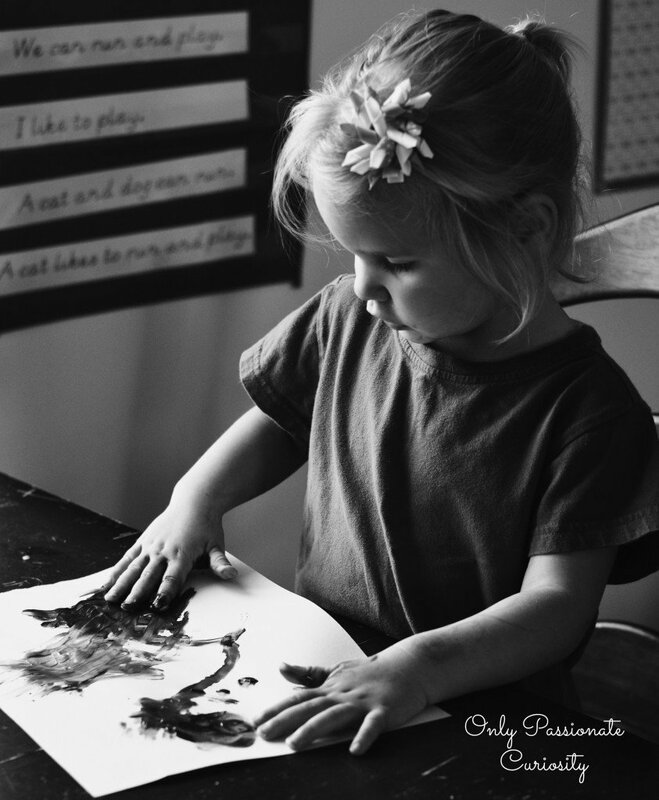 There are creative ideas for bathtub painting, sensory play, and projects for the seasons. All the ideas are open ended enough to do again and again, so you’ll never run out of things to do. I really feel this is a book every parent of a preschooler should have on their shelf! 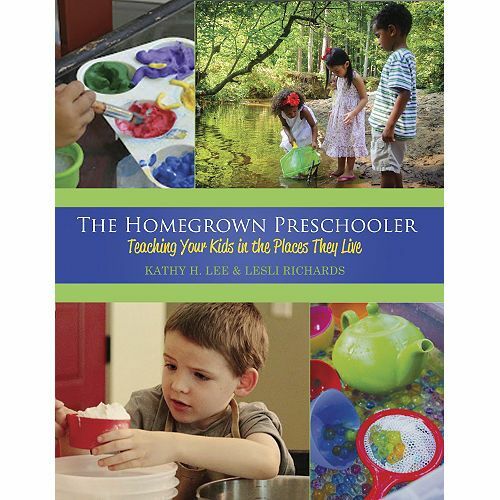 The Homegrown Preschooler has all the information and resources you need to Homeschool your little ones. I used it successfully with toddlers and preschoolers, and some of the ideas even translate well to school aged children. It has chapters to help you arrange your home to appeal to a preschoolers need to learn through play, and feels very Montessori inspired. This is really a book that all parents of preschool age children should check out. I wish I had found it years ago! 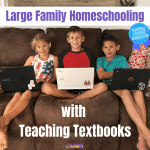 I am trying to get the word out to people OUTSIDE our little homeschool world, hoping some moms might be encouraged to dip their toe in….would you mind terribly cutting and pasting your review onto Amazon.com? I would be so grateful.